Humans are a striking anomaly in the natural world. While we are similar to other mammals in many ways, our behavior sets us apart. Our unparalleled ability to adapt has allowed us to occupy virtually every habitat on earth using an incredible variety of tools and subsistence techniques. Our societies are larger, more complex, and more cooperative than any other mammal’s. 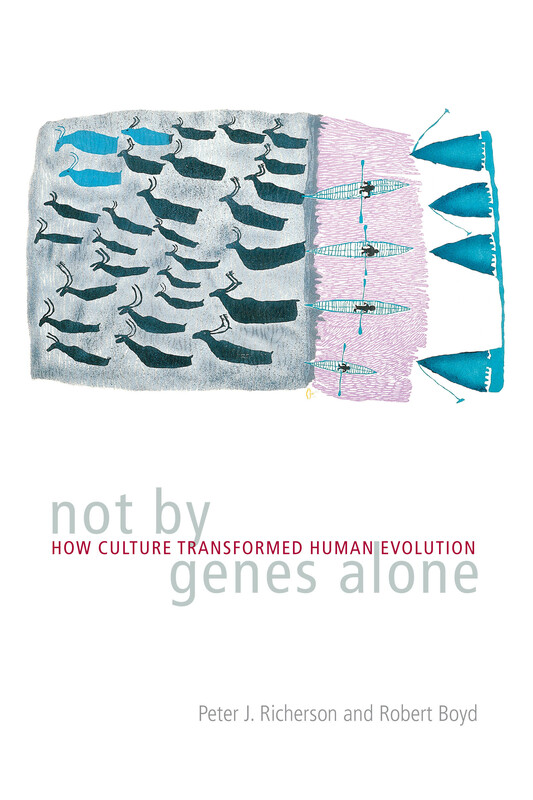 In this stunning exploration of human adaptation, Peter J. Richerson and Robert Boyd argue that only a Darwinian theory of cultural evolution can explain these unique characteristics. "[The] subject, the place of culture in human evolutionary dynamics, is relatively neglected, and is rarely as well debated as it is here. . . . Indeed, their text deserves to be considered by all of us in any field of archaeology." "This is an important work that is sure to generate lively discussion on a topic crucial to our understanding of ourselves." "Richerson and Boyd have produced an excellent explication and overview of the current state of the research on cultural evolution . . . and the relative roles of genes and culture in human evolution and behavior from the Pleistocene to the present--and they have done all this in a rigorous but non-technical, easily readable format. I think that both those who are just beginning to explore the evolutionary sources of human behavior and those who are currently engaged in work in this area will greatly benefit from reading this book."